What a fabulous thing for me to remember right now. I thought losing everything I own was the end, but I am finding it is just a new beginning. I am meeting new blogging friends, I got a great new phone with a wonderful camera, and I am finding things that I will use when I move to a new apartment. Last Thursday, at a local auction, I found this wonderful picket made from old tobacco sticks. I love it and got it for $5. I should have taken a before photo, but I was so excited to tweak it I kind of forgot. 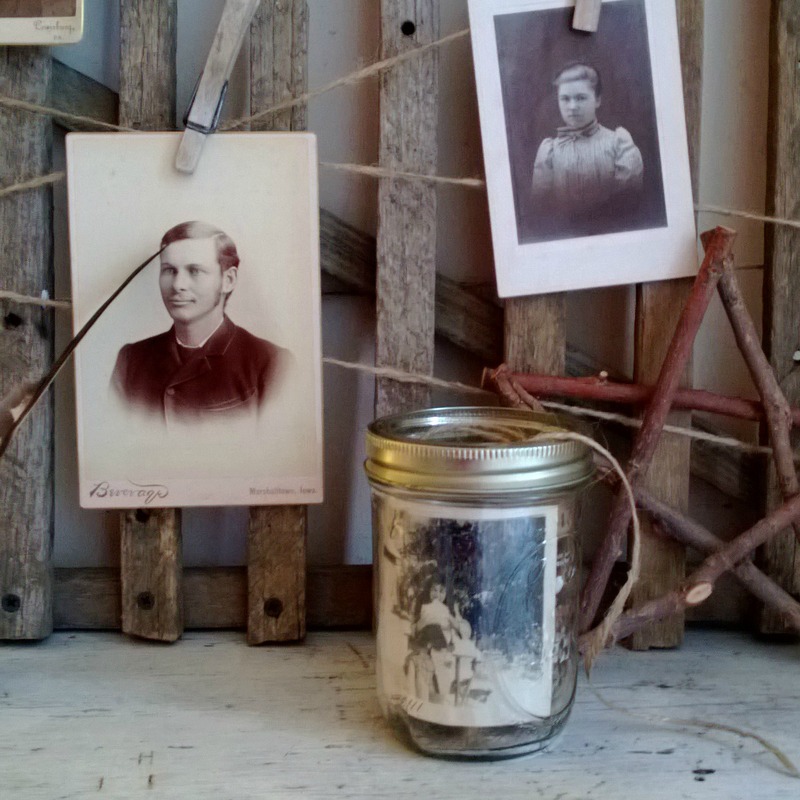 It is perfectly primitive and with the addition of some twine and old clothespins I was able to easily turn it into a display piece for antique photos. It only took me about ten minutes, once I found my twine, and that problem was easily remedied by turning an old jar and a vintage photo into a twine holder. 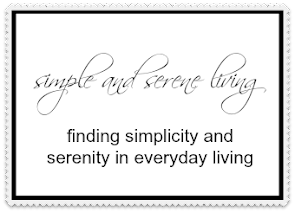 So It turns out I tweaked two things this week and I am happy to be sharing them on Tweak it Tuesday over at Cozy Little House. I love old photos and ways to display them. Very cool. The fence display is sweetly rustic! I'm diggin' the natural wood now, too. That really looks great! I always forget to do the before photos! 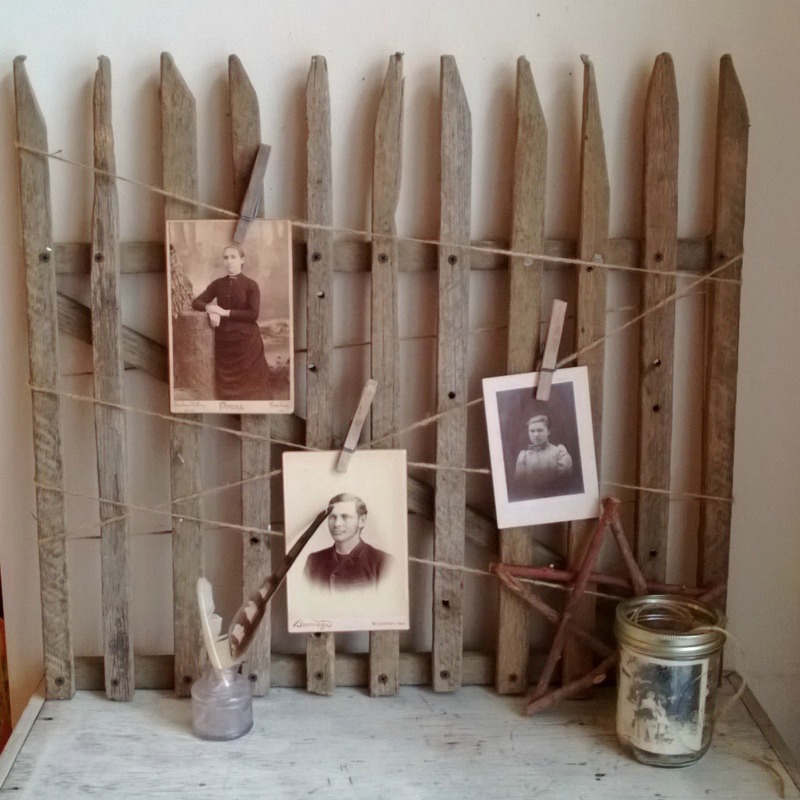 That little piece of picket fence is just the thing for a rustic backdrop to those old photos! That looks so cute. I love that fence...great display~ So happy that you are moving forward! That is a great find for 5 bucks! Love that quote, and that fence, swooooooon!! I have wanted something like that for ages...been walking past picket fences and eyeing them up. Very cool idea for that little fence! Your cheerful disposition cheered me up tonight. Laura! nice! that is fun for all of the reasons you lifted. you seem happier now and that is nice to see. best to you today, k? oooh and ps. i love your christmas banner (antique and pretty). What a great piece, and a great price. Love what you did with it. Here's to a beautiful new beginning. Good for you! Isn't that a fun picket - and love the way you decorated it. Very cool! And I admit that I had to look up "tobacco sticks" as I have never heard of them before. See-- you do learn something new every day! Thanks! I love this...what a neat idea! Your little fence is adorable. As sad as it is to lose your things, it is nice to have a fresh start. I sometimes feel weighed down by all our stuff, both inherited and things we purchased. I love the fence and I'm excited for you to be on this new adventure! I know there will still be those moments but you seem to be looking forward more than back. Congrats! Your doing it! Gorgeous! I just love the fence very rustic... Nice to find you to. What a cute idea for a link party, isn't it!!! What a fun way to display those vintage photos!! Love the quote, too. Laura, the picket is a fabulous piece. You will be able to use it in all kinds of ways including in that antique booth you may get. Great tweak! That picket fence is just perfect.